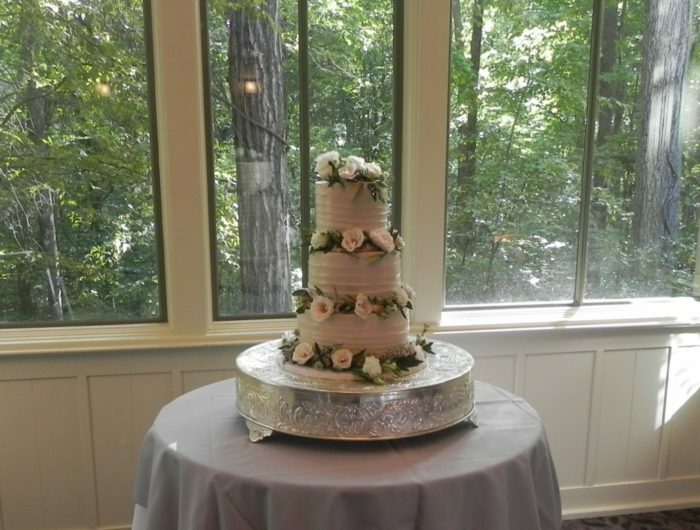 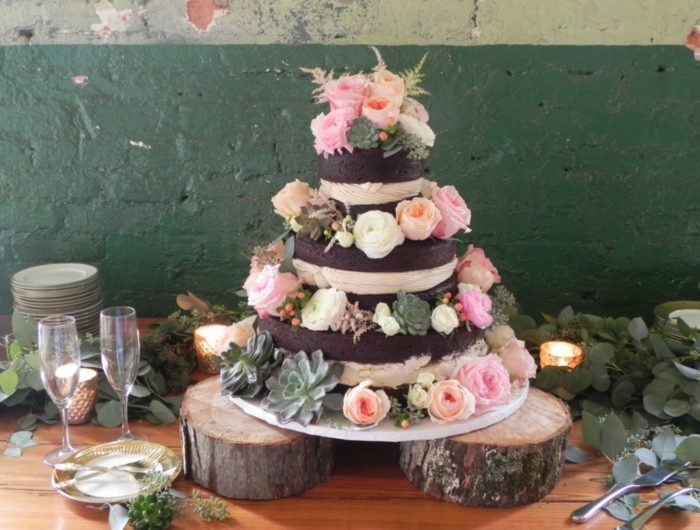 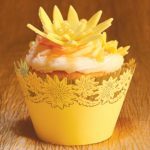 Commemorate your special day with the best custom cakes for sale in Athens, Georgia! 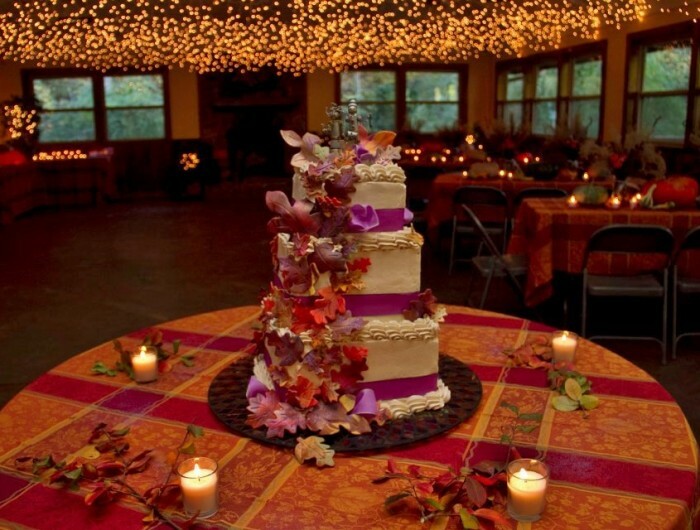 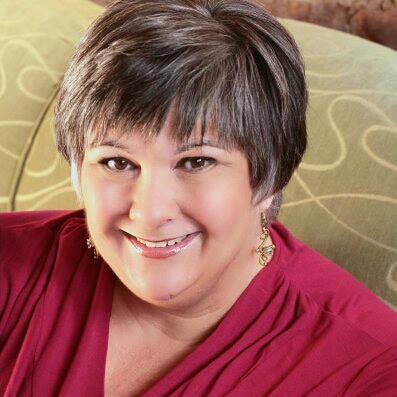 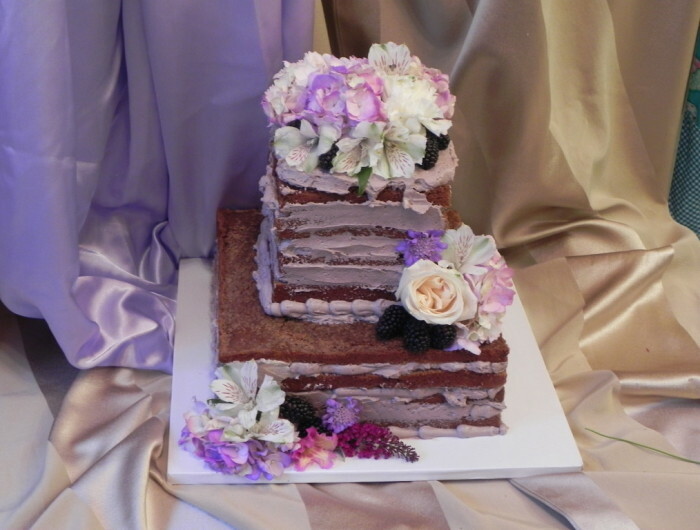 Deborah’s Specialty Cakes offers premier cake and dessert baking services for weddings and other formal events. 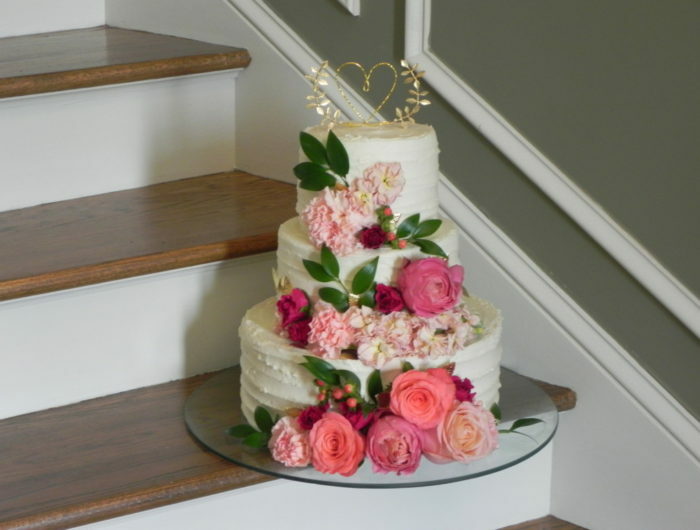 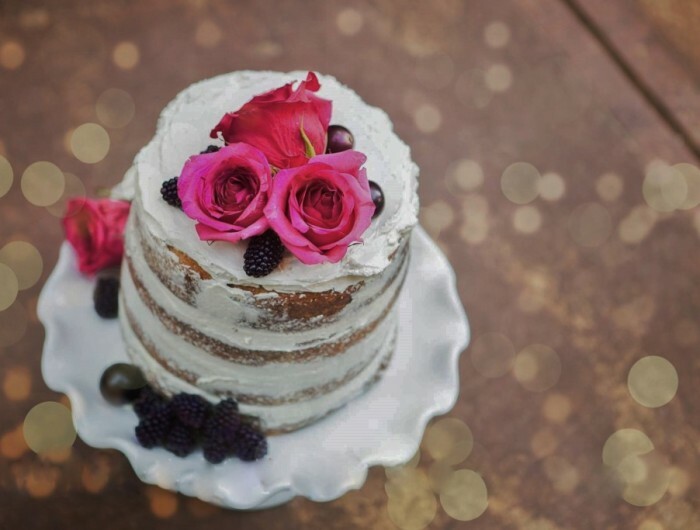 Professional bakers work closely with engaged couples to create the perfect wedding cake, groom’s cake, or celebration cupcakes for the upcoming event. 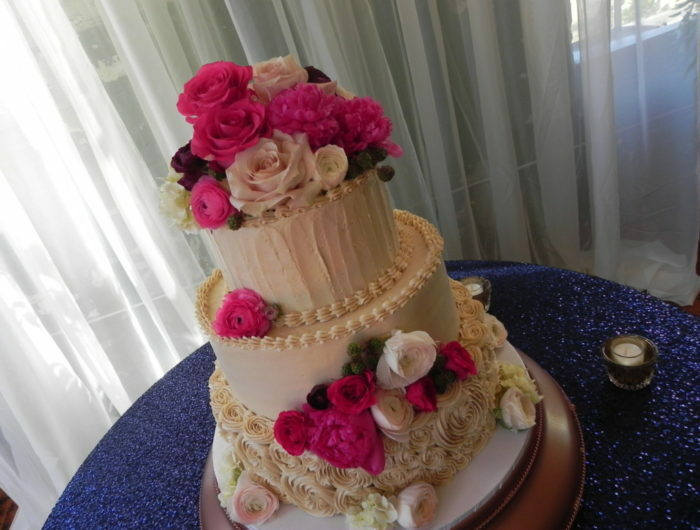 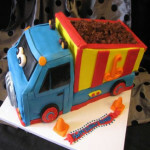 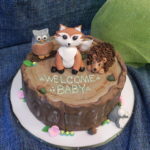 We strive to create a unique, custom cake for any elegant event, including weddings, birthdays, corporate parties, baby showers, and more. 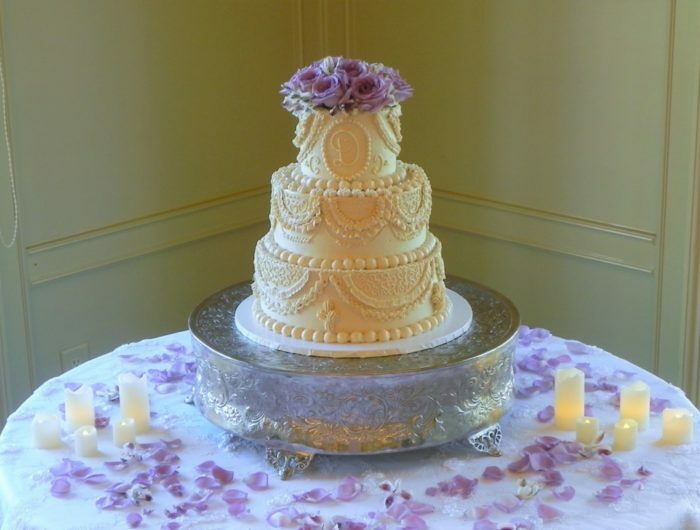 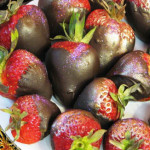 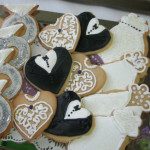 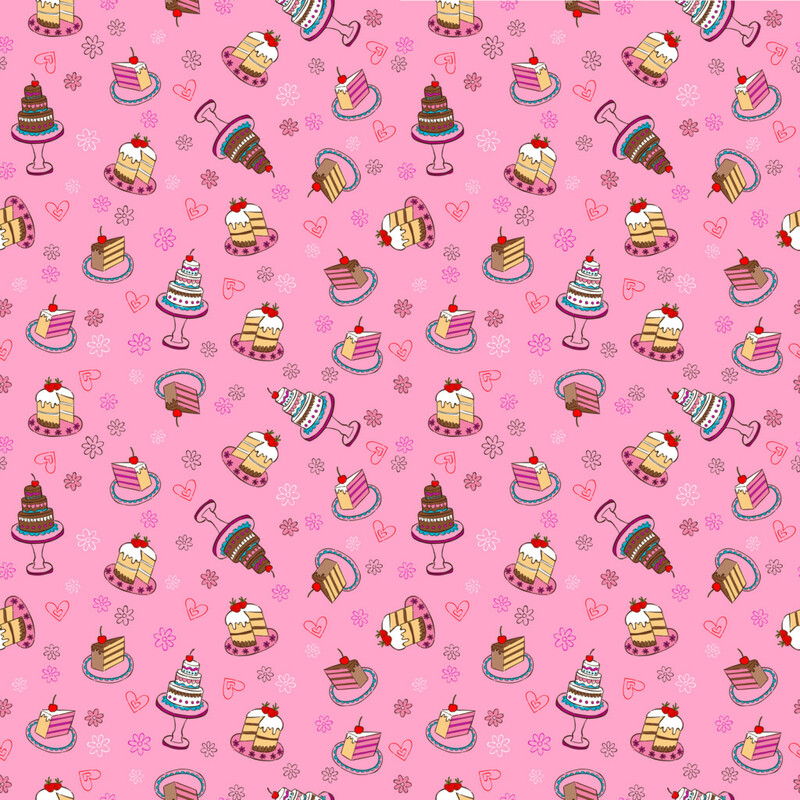 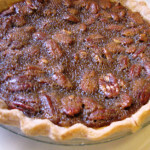 For over 30 years, we have delighted clients with specialty desserts and beautifully crafted cakes. 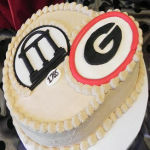 Our bakers have made a variety of birthday, groom, wedding, and party cakes, including Disney, Makeup, Music, Casino, UGA, and Pirate themed cakes. 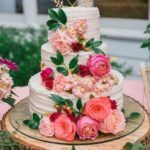 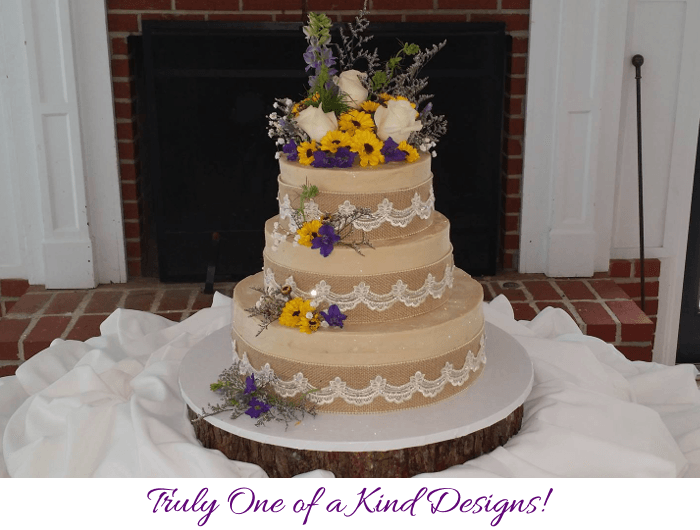 Browse through the photos below for inspiration, or give us a call at 706-424-4470 with your cake ideas today!